Kia Motors has a new eight-speed automatic transmission (8AT), engineered for use in front-wheel drive vehicles, but based on RWD experience. The new front-wheel drive 8AT (FWD 8AT) has been developed in-house by the Korean manufacturer, engineered to offer a high level of mechanical efficiency and smooth gearshifts. The new FWD 8AT occupies the same space as a conventional six-speed automatic transmission, and weighs 3.5 kg less. Kia’s engineers already have experience of developing eight-speed transmissions for rear-wheel drive vehicles, mounting the transmission longitudinally and diverting power to the rear axle. However, incorporating the same number of gears into a front-wheel drive car has proved challenging, due to packaging constraints and the need to mount the transmission transversely, competing with the engine, suspension and auxiliary components for space under the bonnet. 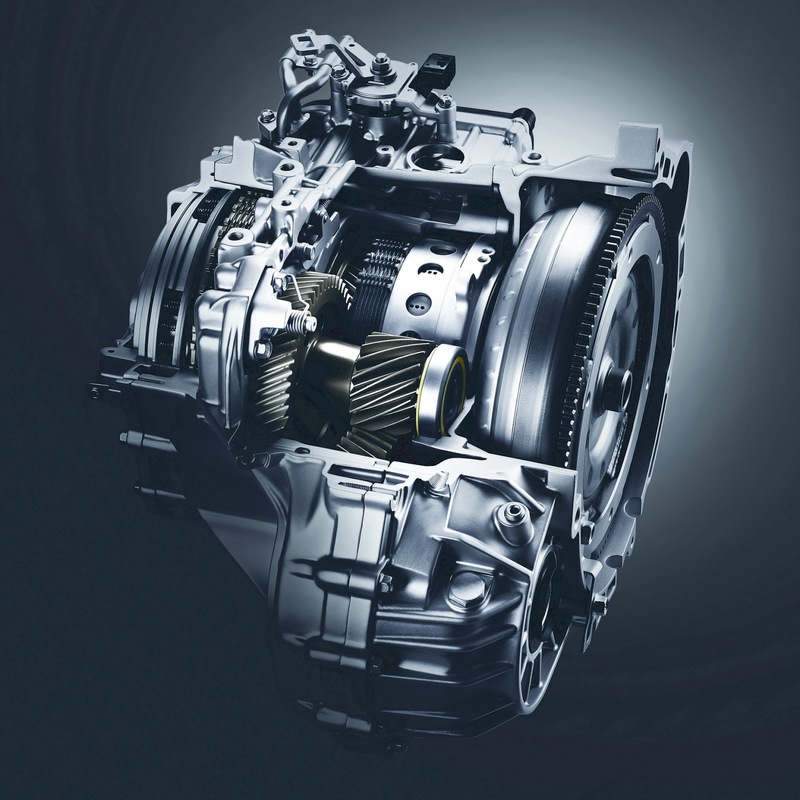 Under development since 2012, the development programme for the breakthrough transmission led Kia to patent 143 new technologies to ensure a high level of performance and efficiency in a compact structure. This new transmission enables smooth acceleration from standstill, as well as greater fuel efficiency, improved NVH characteristics, and more decisive acceleration at high speeds than an automatic transmission with fewer gears, according to Kia engineers. To improve the 8AT’s fuel economy, Kia engineers significantly reduced the size of the oil pump (the main source of power loss in an automatic transmission) and simplified the structure of the valve body. Boasting the smallest oil pump of any production transmission in its class, the 8AT is able to use hydraulic oil more efficiently, distributing it evenly throughout the unit at all times. Kia’s new front-wheel drive 8AT will make its global debut in the 2017 Kia Cadenza – on sale across selected global markets this year – and is featured as standard on Cadenza models powered by the 3.3-litre V6 GDI engine. The new eight-speed automatic transmission will be applied to a number of mid-sized and larger front-wheel drive models, and will serve as a stepping stone to the development of future advanced transmissions, according to the company. Kia joins ZF in the manufacture of eight-speed automatic transmissions as well as China’s Shengrui which has added an 8AT transmission offering stop/start functionality to the capabilities of its eight-speed automatic transmission, co-developed with Ricardo. Shengrui’s 8AT transmission is the result of a longstanding collaboration with Ricardo in the UK. Three years ago Daimler AG confirmed it had developed a noine-speed automatic transmission for rear wheel drive cars - the 9G-Tronic. Kai already has a seven-speed automatic.